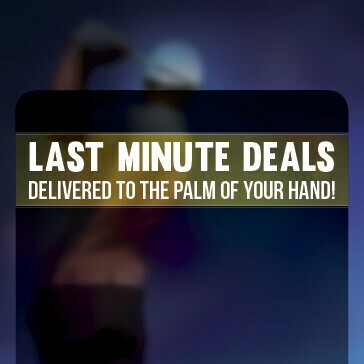 Learn about the features and benefits of the Alhambra app, then download to start enjoying today! Enjoy our beautifully maintained 18 hole golf course, triple deck lighted driving range, award winning golf shop and service oriented staff. 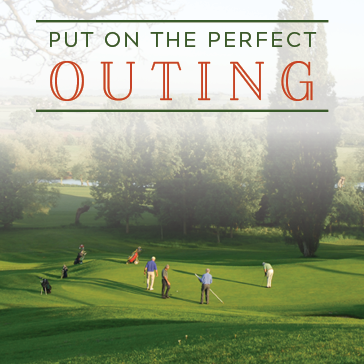 Learn about hosting your next event, outing or tournament at Alhambra Golf Course. Join our text club by texting ALHAMBRA to 24587. 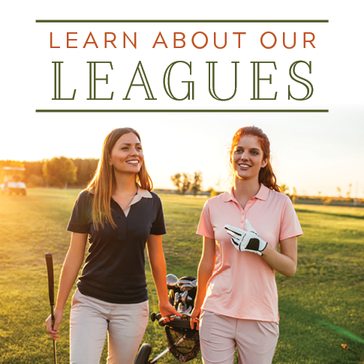 Click here to see what leagues are available at Alhambra Golf Course. 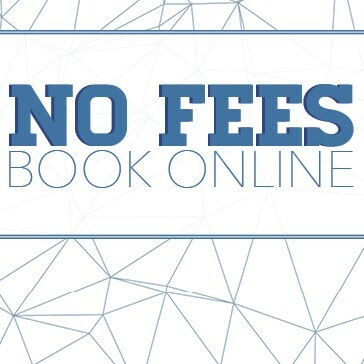 Click here to book a tee time at Alhambra Golf Course. 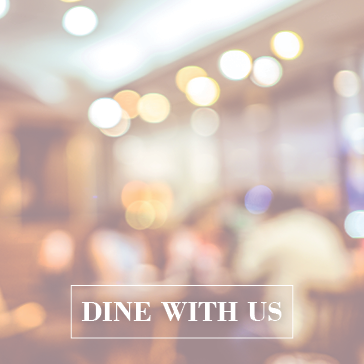 Click here to learn more about Almansor Grill, located at Alhambra Golf Course. 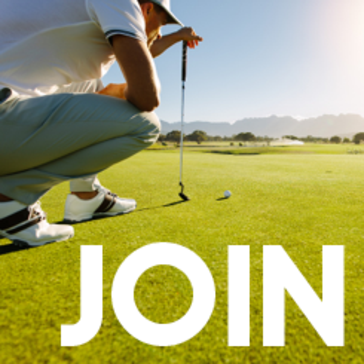 Click here to learn about membership opportunities at Alhambra Golf Course. 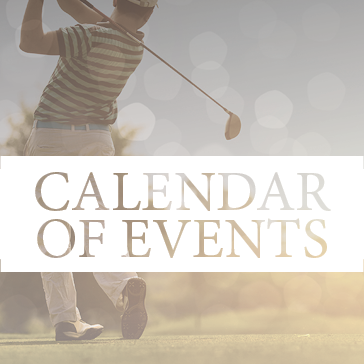 View our calendar, with upcoming events at Alhambra Golf Course, here!